Eze Software, a global leading provider of investment technology, has been ranked among the top 100 financial technology companies in the prestigious IDC FinTech Rankings. The rankings, run by IDC Financial Insights, categorize and evaluate technology providers based on calendar year revenues derived from service to financial institutions. Eze Software was ranked #55 in this years survey, and has consistently ranked among top 60 in the last three years. 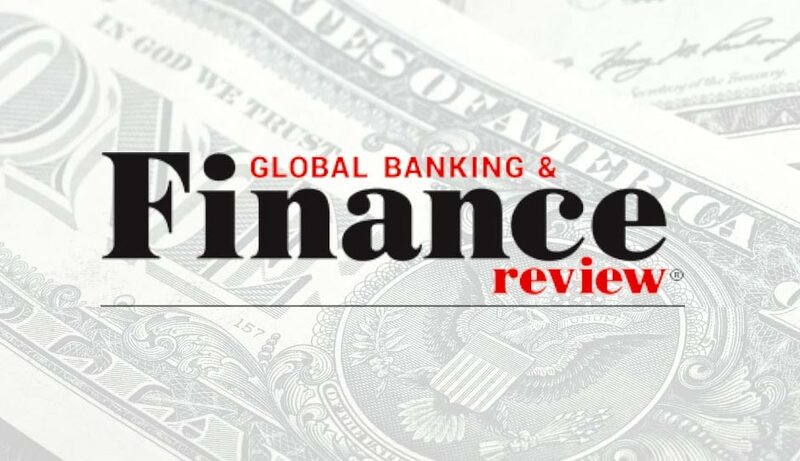 We are pleased to be recognized among leaders in the financial technology space. The rankings reflect our continued investment in delivering innovative technology and top-notch service to simplify investment managers operations, said Jeffrey Shoreman, President & CEO. We continue to invest in development and client services in our quest to help investment managers achieve operational efficiency, maximize revenues and grow their business. In 2017, Eze Software added 278 new multi-asset clients across all major market regions. Additionally, 70 more clients expanded their use of Eze Investment Suite with one or more applications. Another 20 emerging investment managers adopted Eze Eclipse as their operations platform. Eze Software made multiple enhancements across Eze Investment Suite and Eze Eclipse, including EMS/OMS compliance, fully integrated accounting, trading intelligence and multiple workflow improvements. IDC Financial Insights has published a comprehensive Fortune 500-style ranking of the hardware, software and service providers to the financial services industry for 15 years. The 2018 IDC FinTech Rankings Top 100 represents companies that derive more than a third of their revenue from financial institutions. About Eze Software Eze is a leading global provider of investment management software solutions designed to optimize operational and investment alpha throughout the entire investment process. Eze provides the platform for growth for the entire investment community, maximizing efficiencies across trade order management and execution, portfolio analytics and modeling, operations, compliance and regulatory reporting, commission management, and portfolio management and accounting. For more than 20 years, Boston-based Eze Software has been driving innovation in financial technology. Today, Eze Software partners with more than 2,500 buy- and sell-side institutions in 50 countries from 14 offices worldwide.